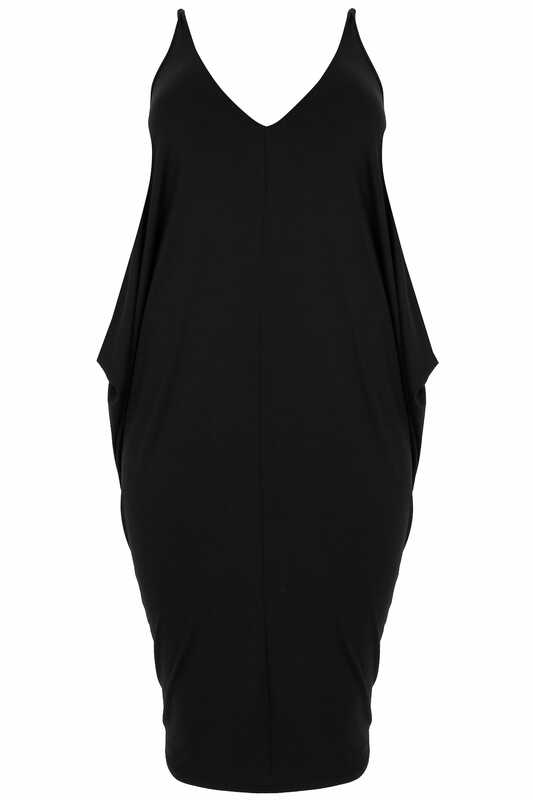 This relaxed dress is the perfect option for dressing up or down. Relaxed in style and woven from a super-soft jersey fabric, the dress features a V-neckline and cami style sleeves. Offering understated appeal, we love its easy-to-style design.